Here’s our carefully selected best travel backpacks and daypacks for men and women. Giving you some sound advice and tips on what to look for a backpack. 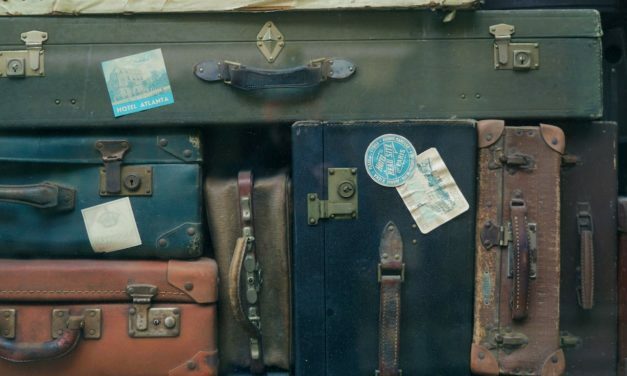 Here are the best luggage for international travel also ideal for local travels too! See the best suitcases that will be your best travel bag for your trip. Travel beauty kit is one of the essential must-have in ladies suitcase or backpack. Who doesn’t want to look good and become the selfie goddess or at least look classy and decent on their trip. 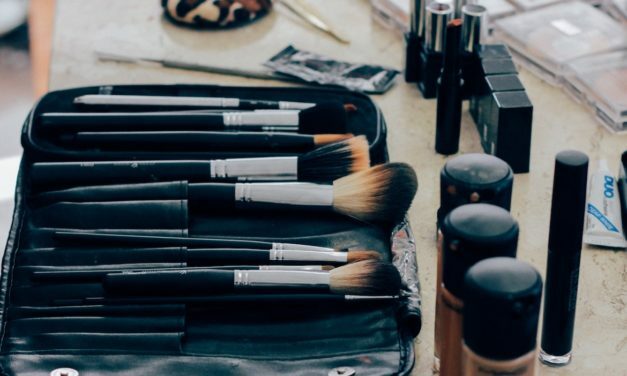 Here’s my suggested travel cosmetics that are really handy when you are travelling. I highly recommend these beauty products. 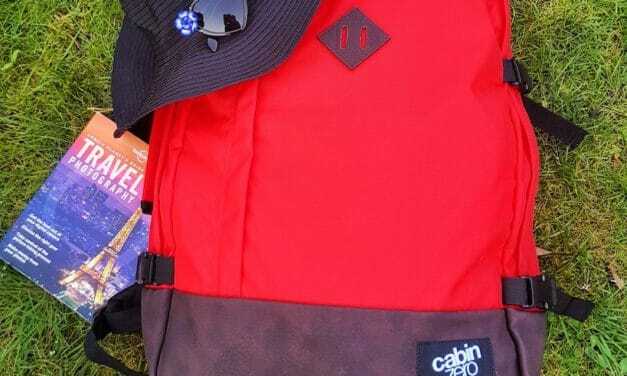 A travel backpack review of the ultralight backpack Vintage 44L My Sore Red from Cabin Zero. A spacious and versatile backpack that is great for your weekend trips or day trips. An approved airline cabin bag and with built-in global luggage tracker! 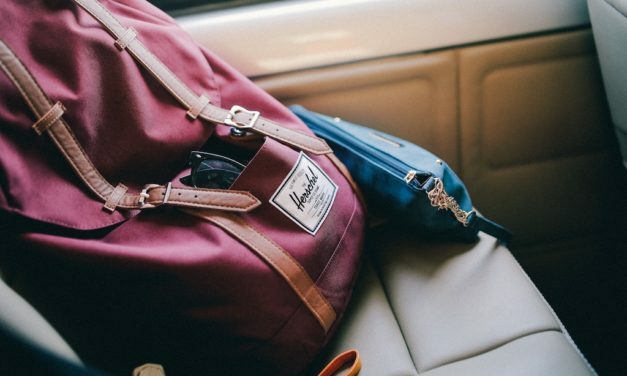 This is the best carry on backpack and daypack when you’re travelling!